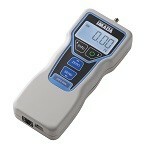 DST series digital force gauge for handheld use | IMADA CO.,LTD. 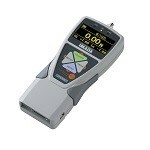 – Using a supplied software (Force Logger) and USB cable, you can easily transfer data from DST to PC. – DST-2N/5N/20N/50N has a mechanical stopper for preventing overload. 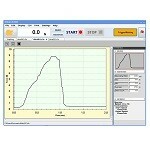 – You can charge DST from a PC or a mobile battery. 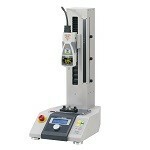 You may also like DSV series, with a few additional functions for highly repeatable measurement by hand. 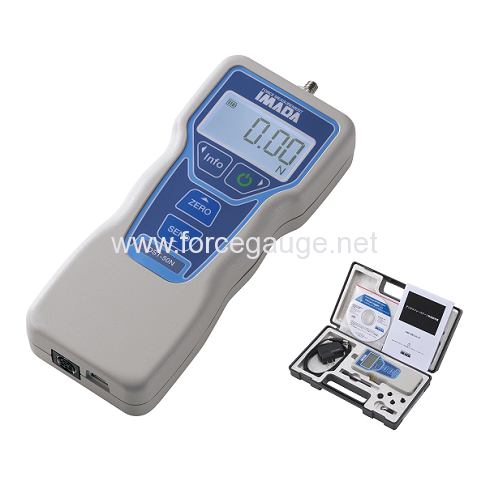 If you need a wide range of force from low to high, we recommend sensor interchangeable amplifier. *2 The weight is slightly different by the models. 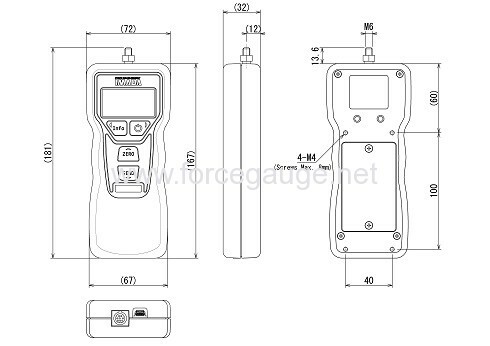 *3 For further information, refer to “Accessory attachments” in “Models for DSV series force gauges” below.